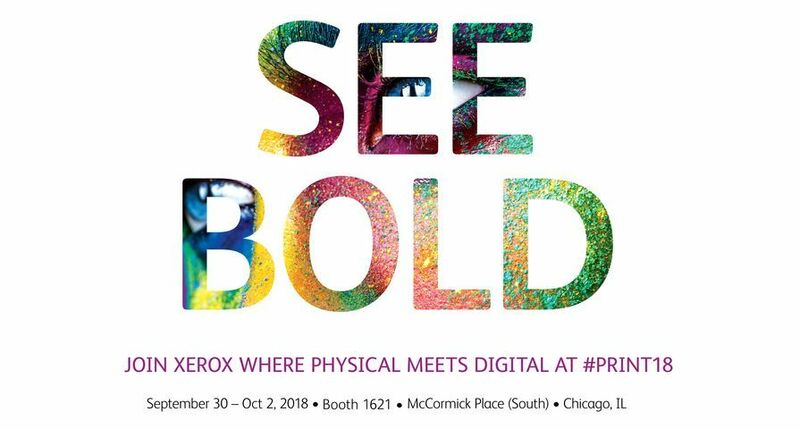 UXBRIDGE -- Xerox today announced the Xerox DocuColor 8000AP Digital Press, which enables print providers to tackle a broader range of applications with excellent image quality at 80 ppm, regardless of the paper weight or media type running through the system. 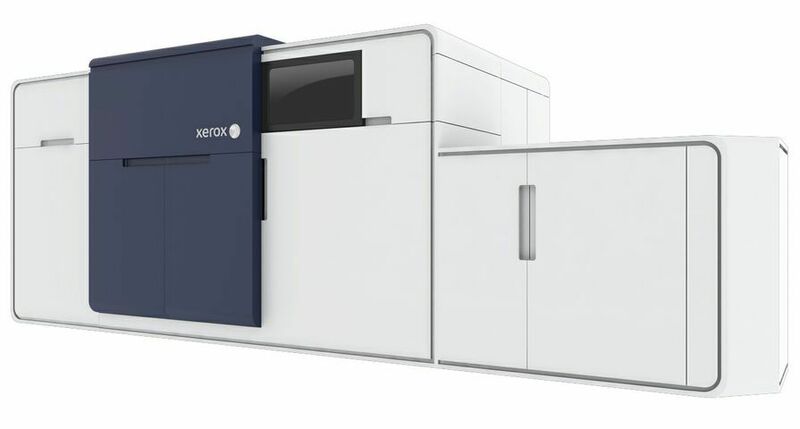 Building on the success of the Xerox DocuColor 8000 Digital Press platform, the new colour press handles a wide range of media - from coated and uncoated papers to transparencies. It even handles synthetic materials such as polyester to create high-value unique applications including glossy books and magazines, promotional flyers and direct mail, specialty items including magnets and window decals, and durable papers that resist tearing even when wet. 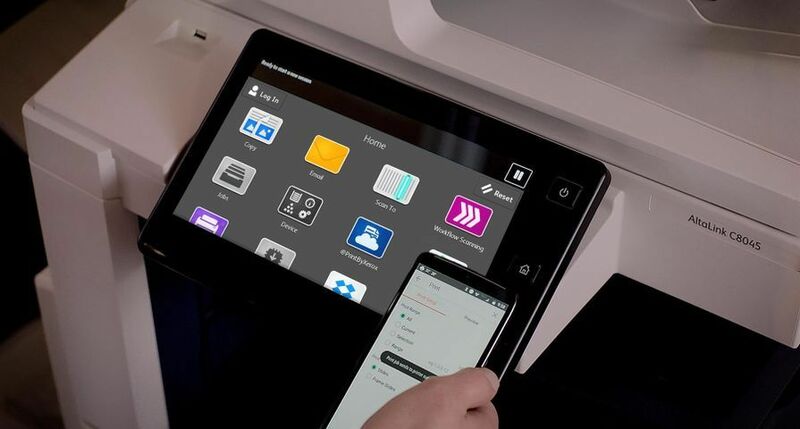 The Xerox DocuColor 8000AP is designed to meet the diverse high-volume production needs of print providers in commercial and in-plant environments and has two operation modes that can be selected on a job-to-job basis to ensure the greatest level of productivity and flexibility for a range of applications and stocks. An "All Weights" mode sets the press to run at 80 pages per minute regardless of paper stock, weight or type, up to 300 gsm. Combining this with the ability to print duplex at rated speed makes the DocuColor 8000AP one of the most productive digital colour presses in its price range. An added benefit of the "All Weights" mode is a more matte appearance of the output. A "Single Weight" mode, which varies the print speed based on the paper stock, lets print providers achieve a glossier look and feel. "Print jobs must be done right and turned around quickly, so productivity and media flexibility are essential," said Michael Zeis, president, Blackstone Research. 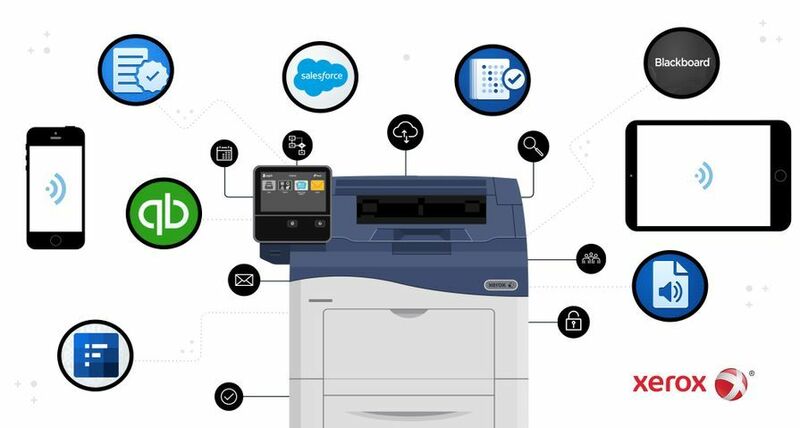 "The DocuColor 8000AP excels because it can print all weights of paper at a top speed of 80 ppm without any trade-off between productivity levels and media flexibility. The press allows print providers to extend the range and quantity of jobs they can produce." The DocuColor 8000AP offers greater versatility to print a wider variety of applications that can be tailored to customer preference. For example, jobs such as signage or short-run magazines and catalogues may require a glossier look and feel while others such as photo books, marketing collateral or hybrid offset/digital applications require a more matte appearance. 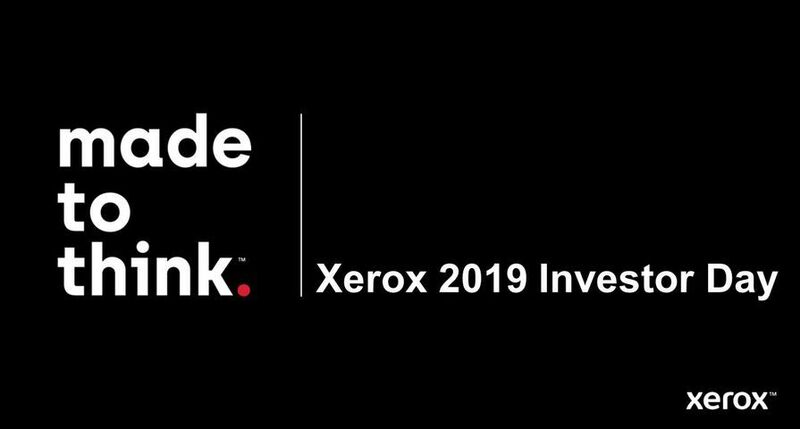 "Xerox is committed to making the best digital colour presses even better and that is exactly what we are doing with the DocuColor 8000AP. 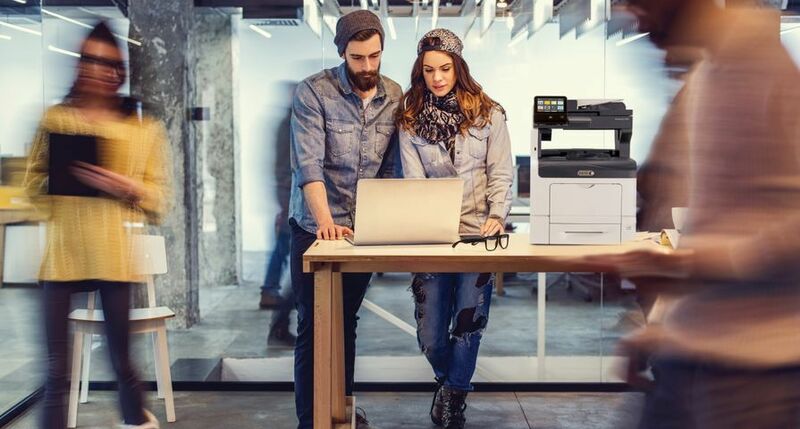 It delivers unparalleled rated speed and adapts to individual job requirements, helping our customers realise additional profit while maintaining exceptional image quality and colour management options on every job," said Anoush Dowlatshahi-Gordon, Director and General Manager, Production Group, Xerox UK. 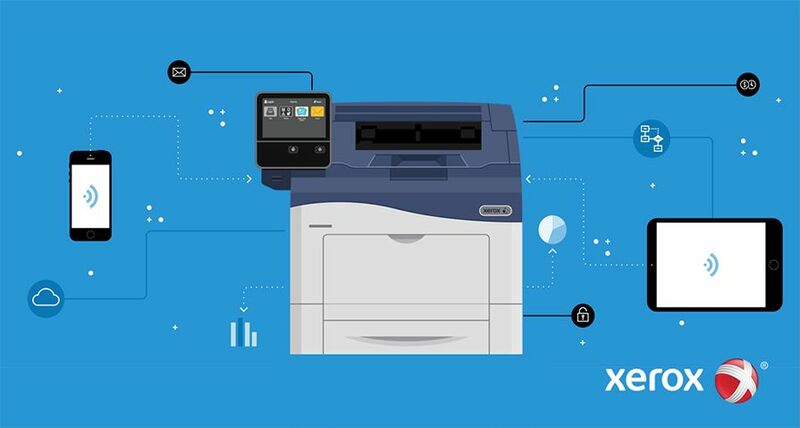 "This is another example of how Xerox continues to deliver superior technology along with best-in-class solutions and services to meet the increasing demands of today's print environment." The DocuColor 8000AP features 2400 x 2400 x 1 dpi print resolution for excellent sharpness and uniformity resulting in crisp, sharp text and digital screening technology that improves colour consistency. Like the DocuColor 8000, this digital press offers tight front-to-back registration of +/- 0.5mm, which nicely complements output from offset presses. Alphaset, a London-based digital printer, installed a DocuColor 8000 in 2006, which it is using successfully to produce time critical documentation for the airline industry. "We are looking for areas of growth and the new DocuColor 8000AP will enable Alphaset to do an even wider range of applications such as high quality commercial work. In particular, I like the matte finish and faster throughput speed that the All Weights mode enables," said Terry Moore, Managing Director, Alphaset. Offered with a choice of the new Xerox FreeFlow Print Server 6.0, the Xerox CX8000AP Colour Server powered by Creo or the Xerox EX8000AP Colour Server powered by EFI Fiery - the workstations that process incoming print files and drive the digital press - the DocuColor 8000AP integrates seamlessly into any existing workflow. The colour servers enable easy job submission and management, advanced colour management features to maximise image quality and variable data printing. When coupled with Xerox FreeFlow software, the colour servers provide automated "touchless" workflow further boosting productivity while integrating offset and digital print technologies with a single, unified workflow that enables last-minute decisions for sending the job to an offset press or the digital press. 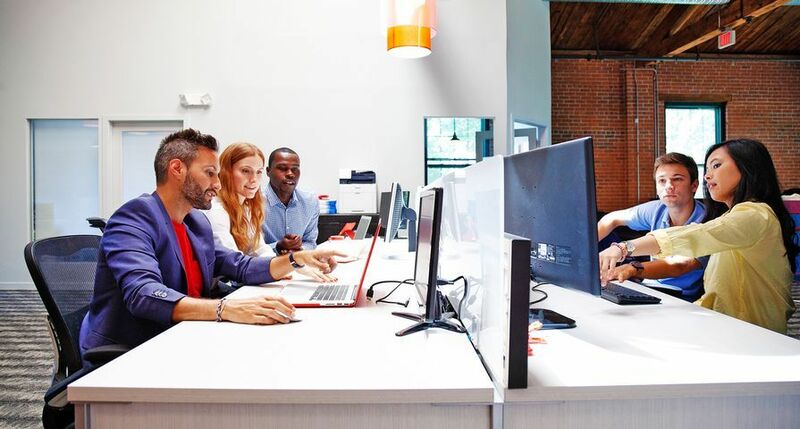 Xerox's FreeFlow Digital Workflow Collection, along with partner technologies, includes a suite of integrated and modular workflow components to help quickly manage jobs from creation through to production. The FreeFlow solutions, together with the DocuColor 8000AP, deliver 24/7 printer accessibility through Web Services, cost reduction through outstanding productivity tools, and support for new applications and revenue streams such as profitable short-run and high-value variable information printing. The DocuColor 8000AP offers a standard two-tray feeder with a paper capacity of 4,000 sheets to allow long, single stock jobs to run without interruption. A Secondary Feeder Module is available with multiple pick points that hold up to 2,000 sheets per drawer - extending the paper capacity to 8,000 sheets and increasing the press' flexibility for running mixed-stock jobs. Several production level finishing devices will be available at launch for the DocuColor 8000AP, which comes with a standard offset catch tray that holds up to 500 flat sheets in offset stacks. The market leading and comprehensive suite of optional in-line finishing, including High Capacity Stacker, Stacker/Stapler, Booklet Maker, Document Binder for thermal binding and Fusion Punch for lay flats and coil bound documents, enables more applications to be produced in line. Order taking for the DocuColor 8000AP Digital Press with a Xerox FreeFlow Printer Server 6.0, CXP8000AP or EX8000AP colour server begins in the third quarter of 2007. For DocuColor 8000 orders placed after 17 May 2007, a productivity kit that enables the digital press to run all stocks at rated speed will be available in the third quarter of 2007 at an additional cost. 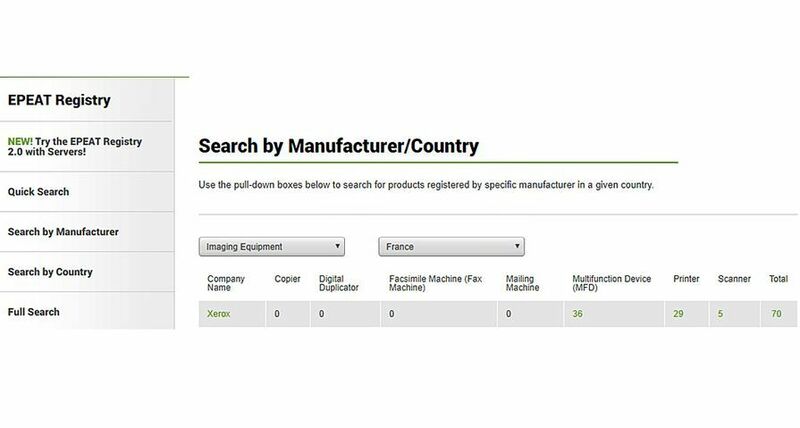 This means that customers can take advantage of the outstanding feature set of the DocuColor 8000 today, and order the productivity kit in Q3 to boost their productivity and produce even greater volumes. All products are sold through the Xerox direct sales force and appointed production partners in the indirect channels.